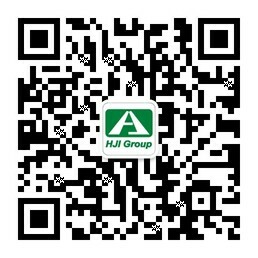 HJI Group serves the global community. As we offer reliable solutions and provide a wide range of consulting services to our clients, we continue to improve, develop, and sustain living conditions for those in need. Please feel free to contact us if any concern or questions. Thank you! © 2019 HJI Group. ALL RIGHTS RESERVED.